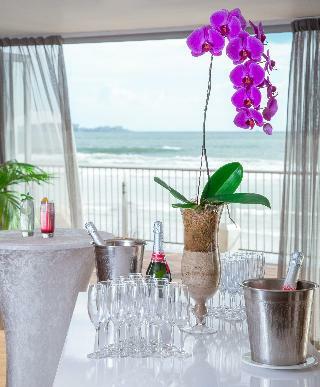 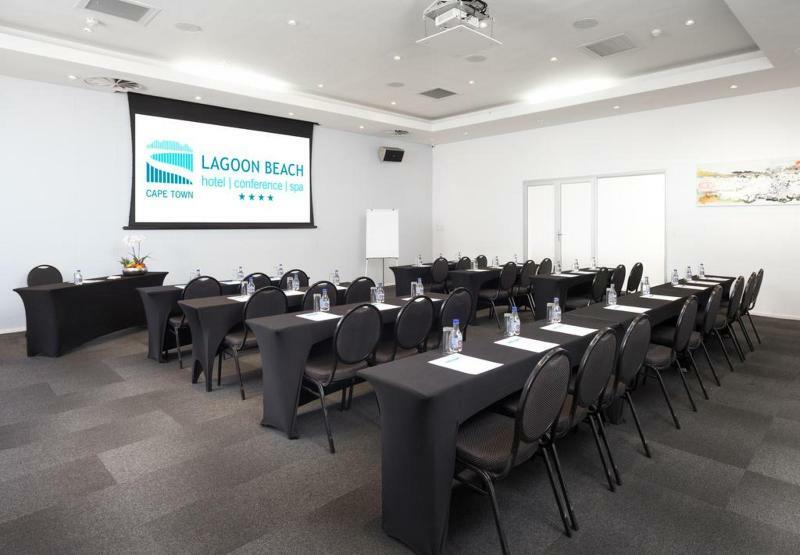 Panoramic mountain and ocean views, Lagoon Beach Hotel is where it all comes together, beautifully! 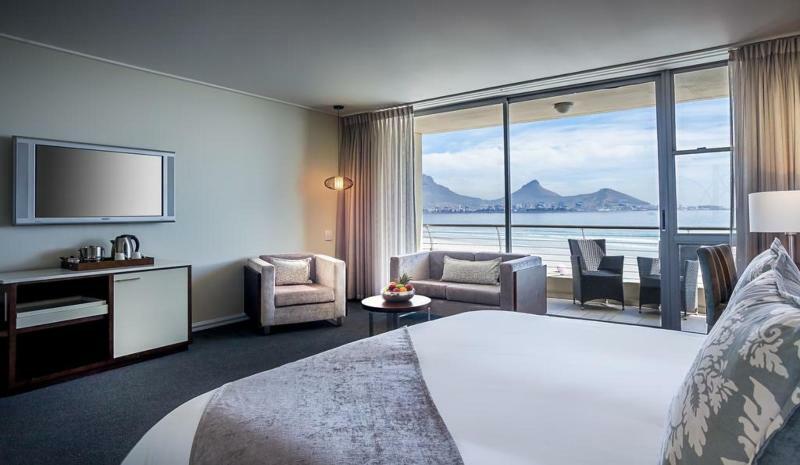 Your ultimate business & leisure hotel where you'll find panoramic mountain and ocean views with the widest stretch of white sand on Lagoon Beachright on Milnerton Beach, this fantastic hotel offers an opulent atmosphere and unbeatable views of the most famous landmark in the area – Table Mountain, as well as of Robben Island, the Victoria and Alfred Waterfront and the Atlantic Ocean. 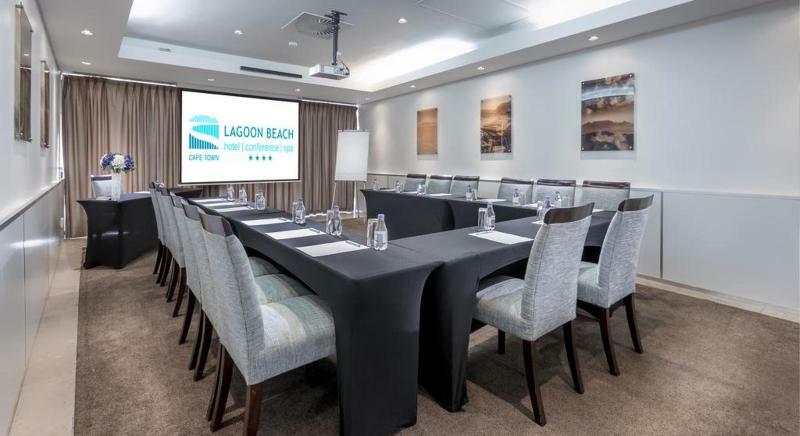 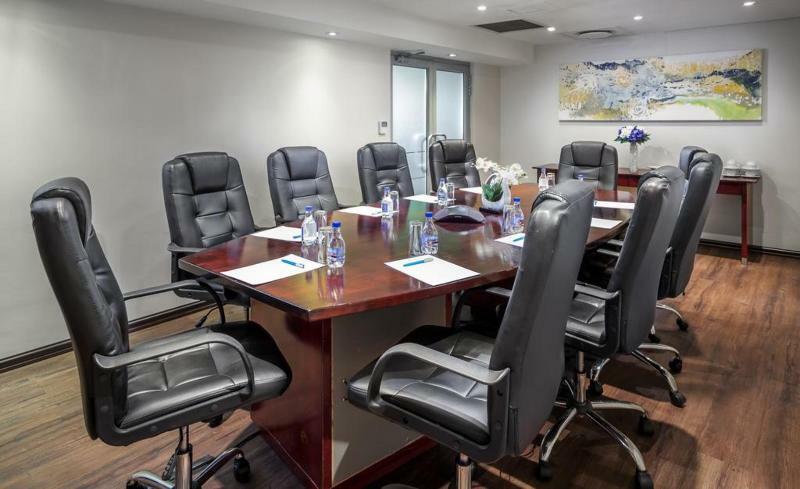 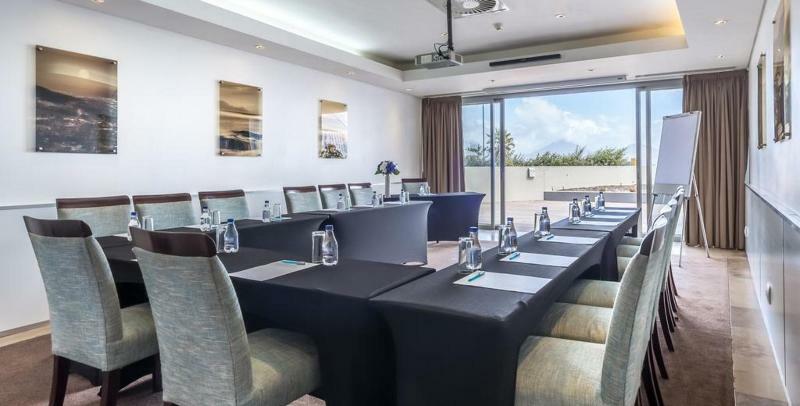 An excellent accommodation choice for both business and leisure travellers, it features outstanding conference and banquet facilities that, where a variety of corporate and private events can be hosted. 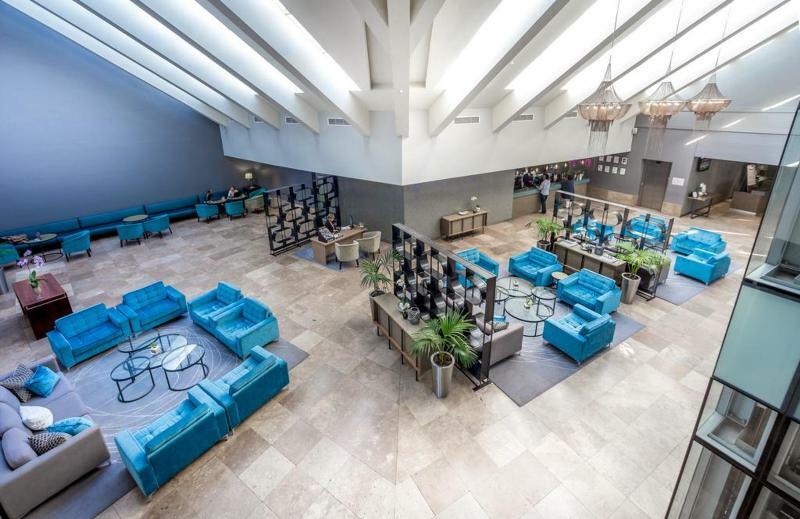 Guest arriving by car can park free of charge on the premises, and the helpful staff can provide assistance with transportation, laundry services and currency exchange. 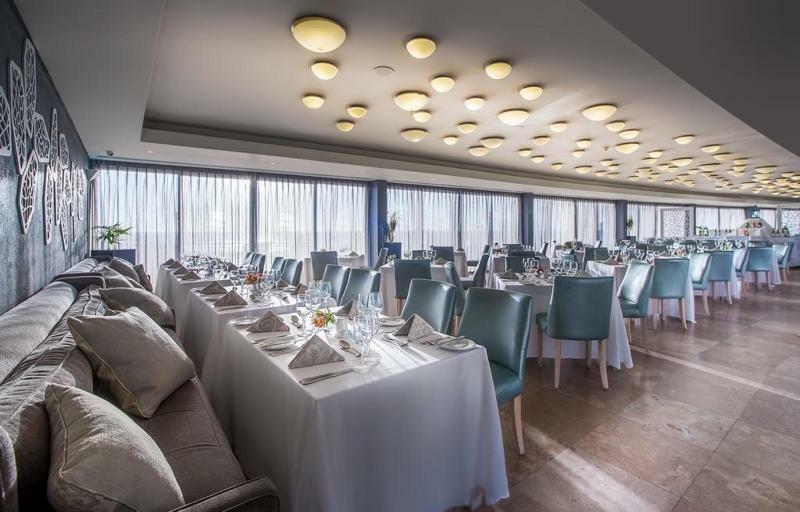 From the spacious and elegant rooms to the first-class restaurants on site, this amazing establishment leaves nothing to be desired. 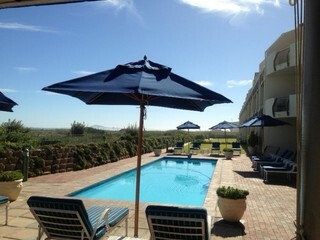 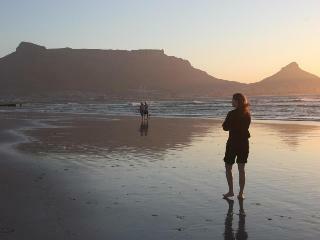 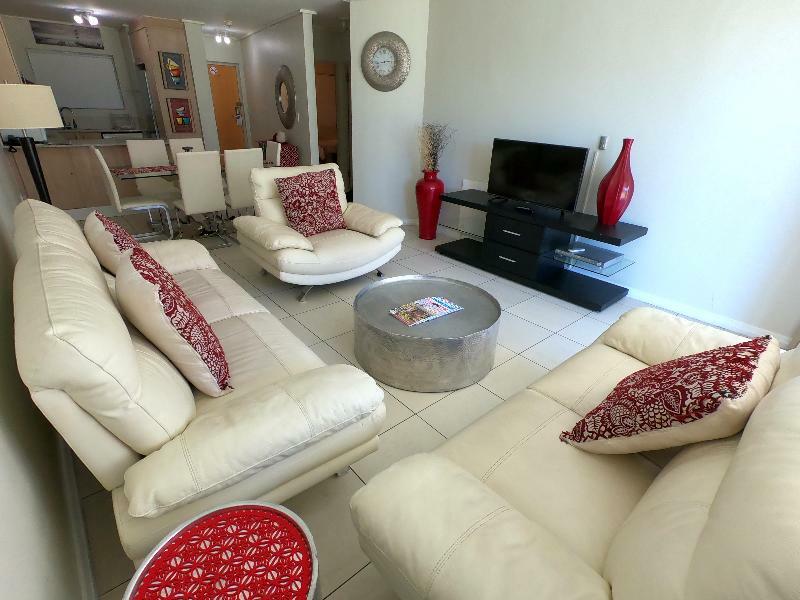 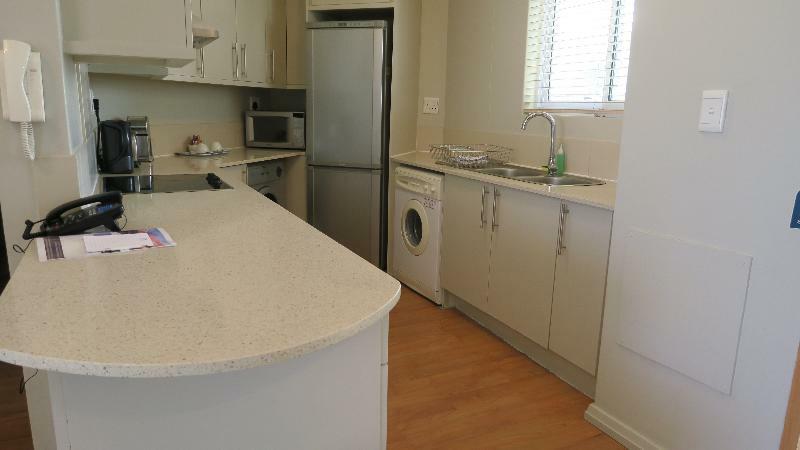 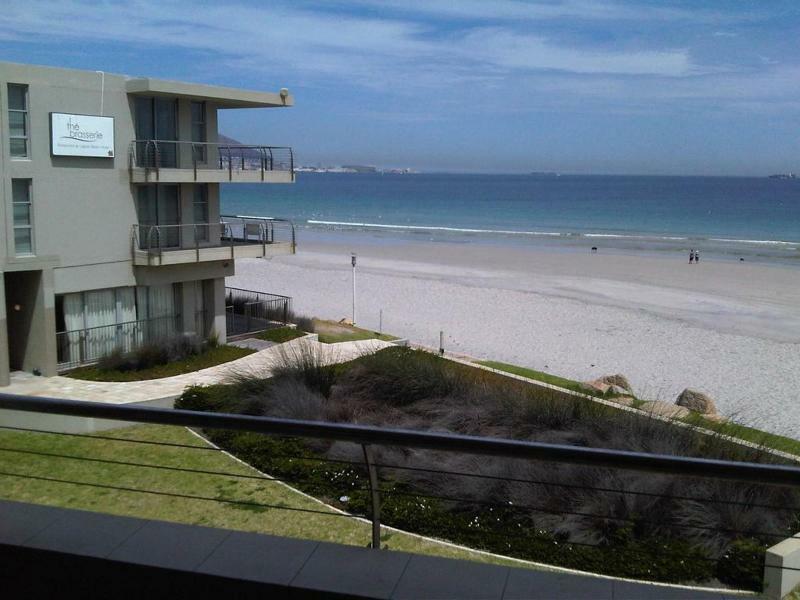 This charming hotel and self catering apartments is situated in Milnerton, Cape Town. 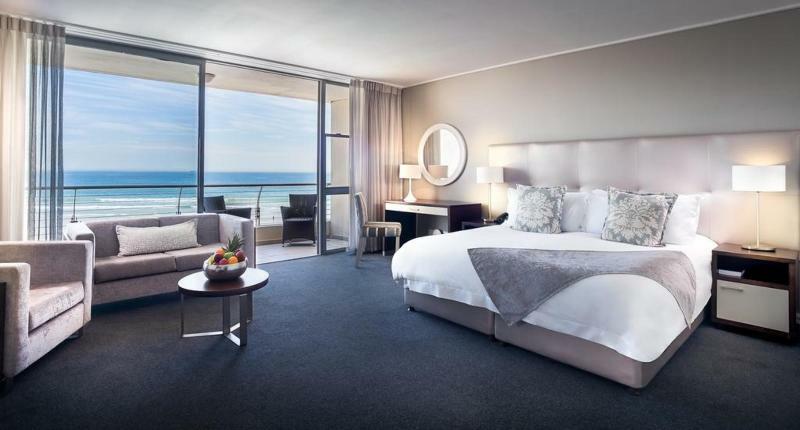 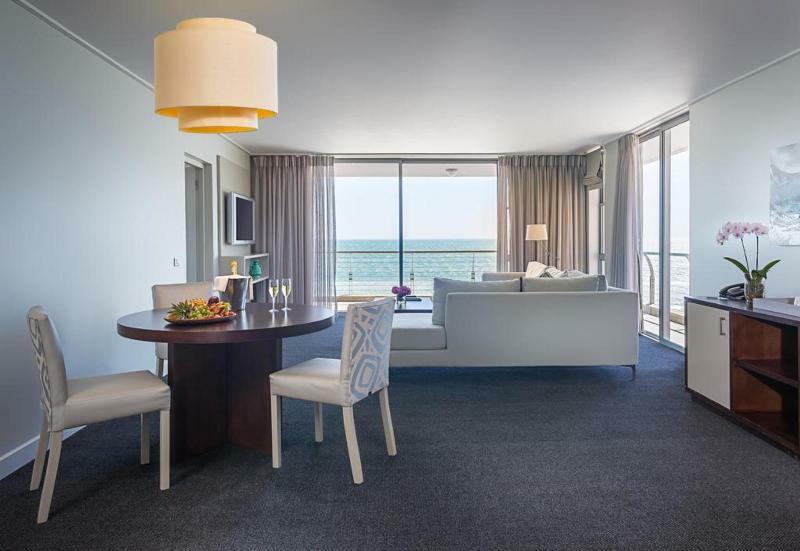 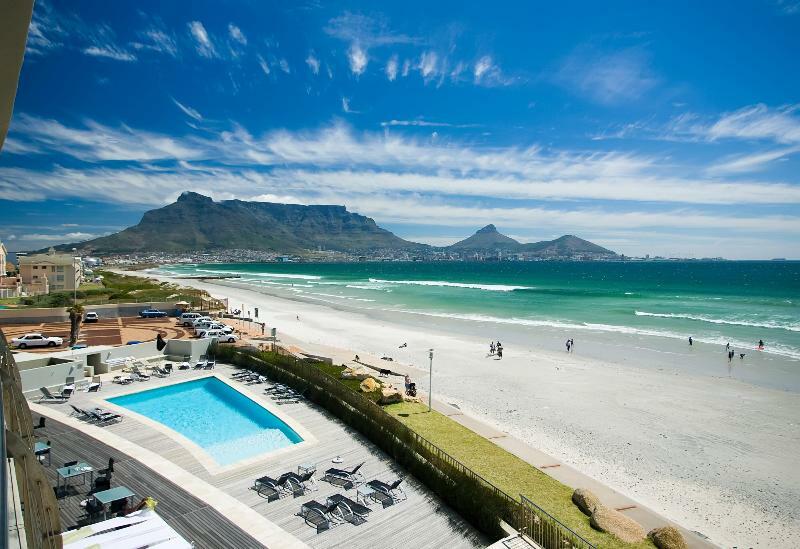 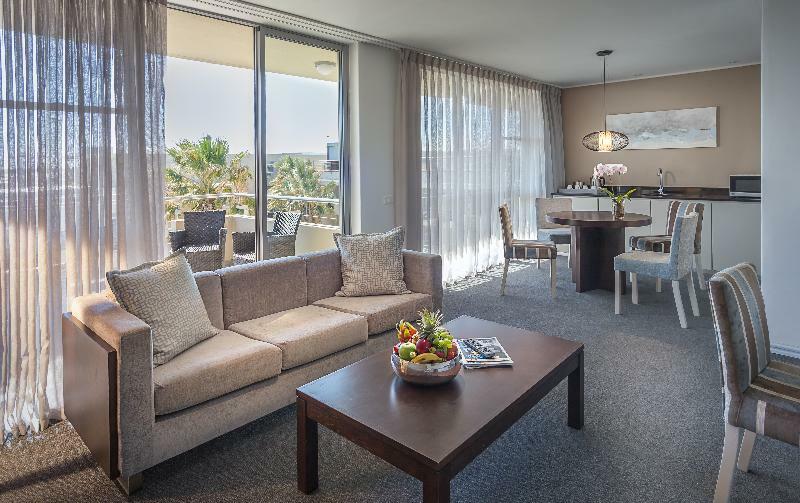 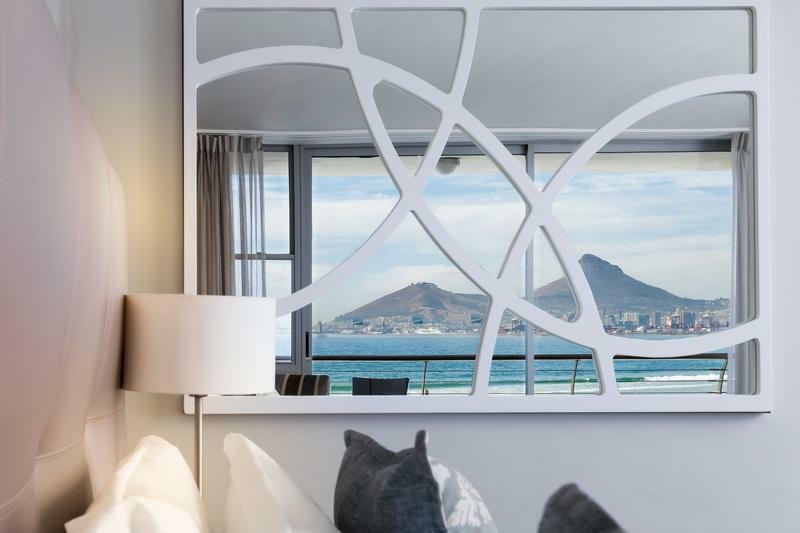 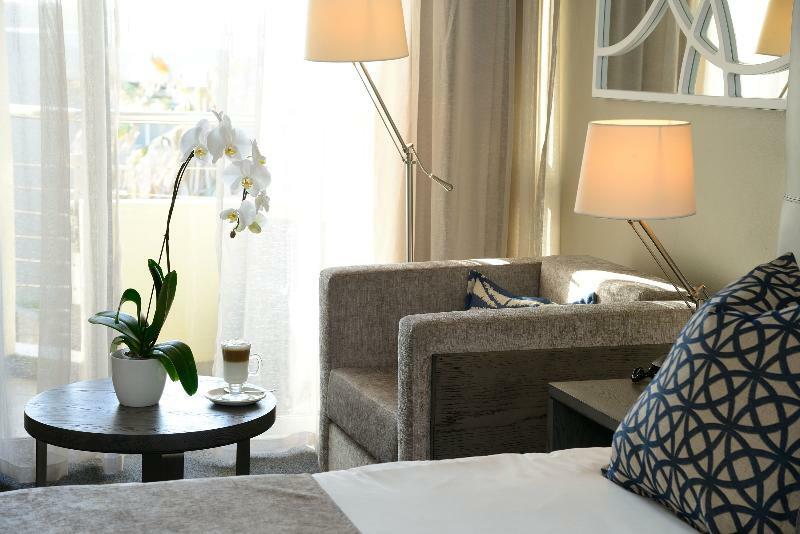 Overlooking Table Mountain and Robben Island, Lagoon Beach Hotel Apartments offers direct beach access with a beach-side and roof-deck pool, a scheduled complimentary shuttle service to the V&A Waterfront and Century City. 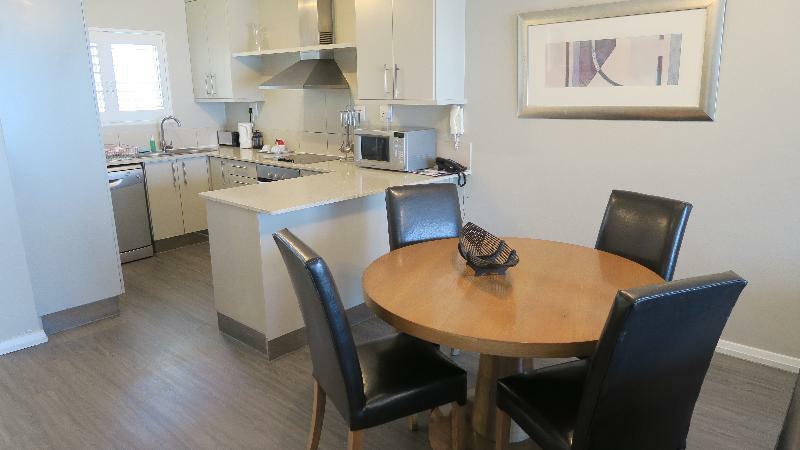 Free WiFi is also available in some apartments.The resort has 3 on-site restaurants, catering for all tastes. 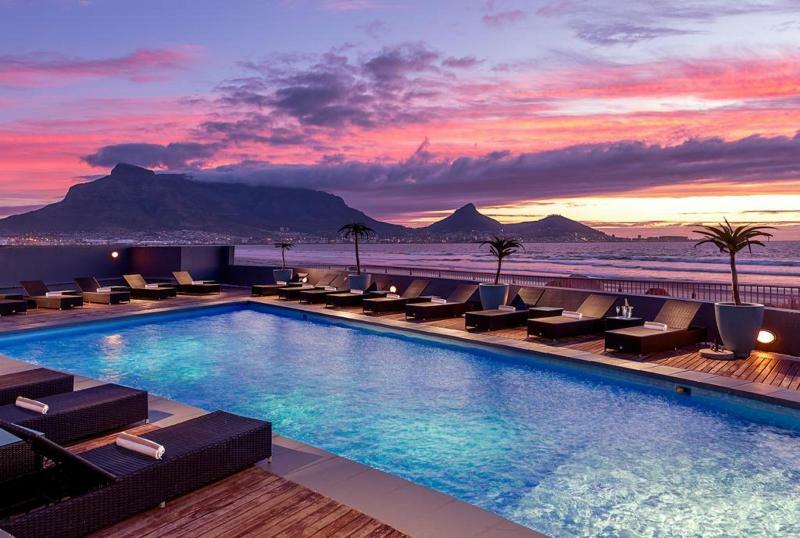 There is a Brasserie, a pool-side trendy bar called La Mizu and a Wang thai restaurant all offering great views of the Atlantic Ocean.Guests can relax by the outdoor pool, use the 24-hour gym or enjoy a range of relaxation treatments at the hotel's Camelot Spa, including massages, facials and body wraps.Lagoon Beach Hotel Apartments is located 20 km from the Cape Town International Airport and a 20-minute drive from Table Mountain. It also provides secure underground car parking and an airport shuttle can be arranged at a charge. 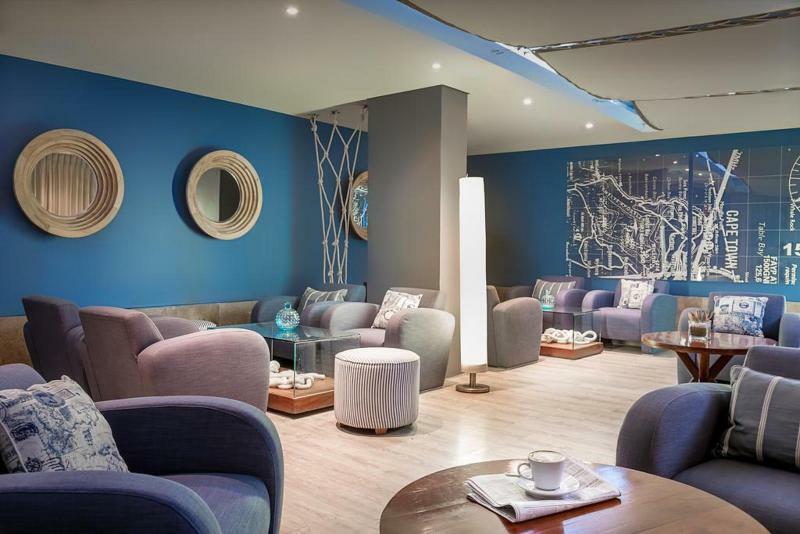 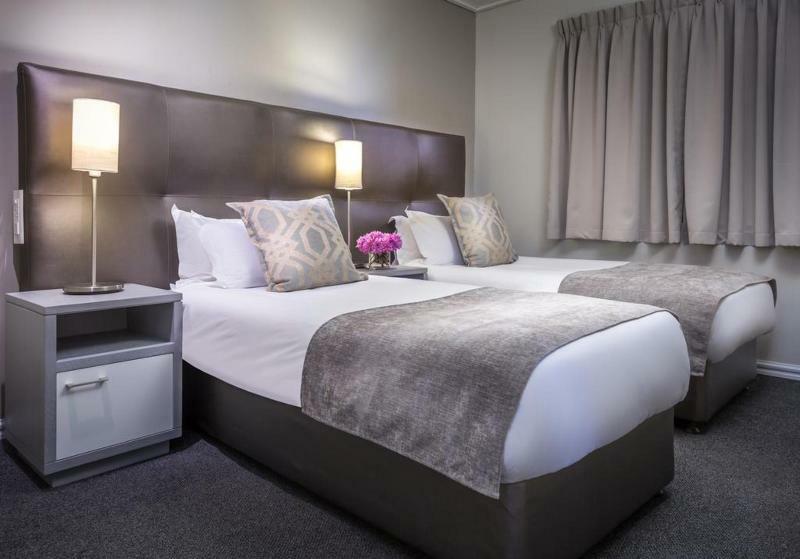 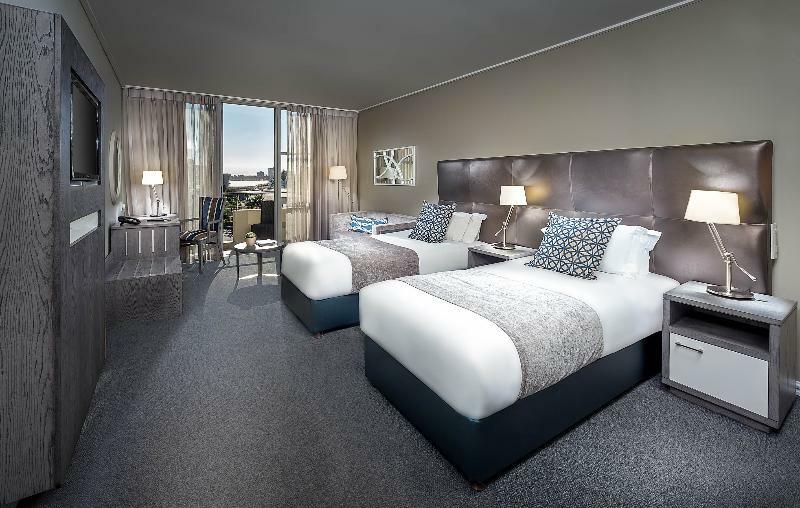 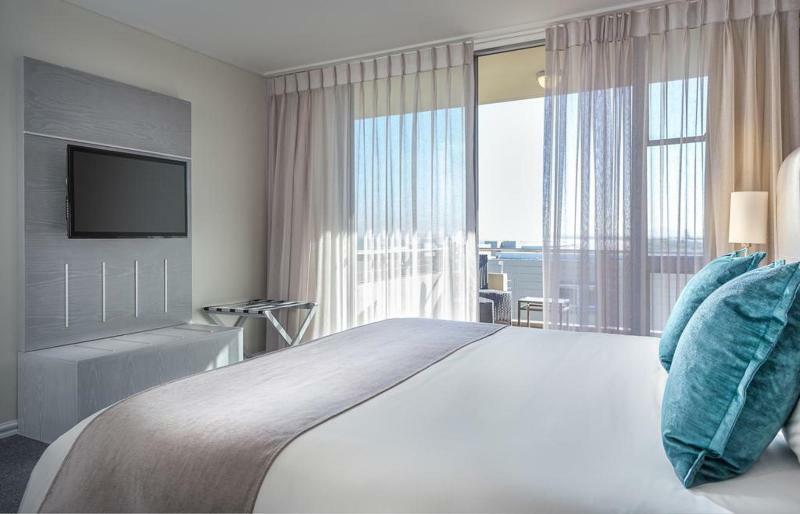 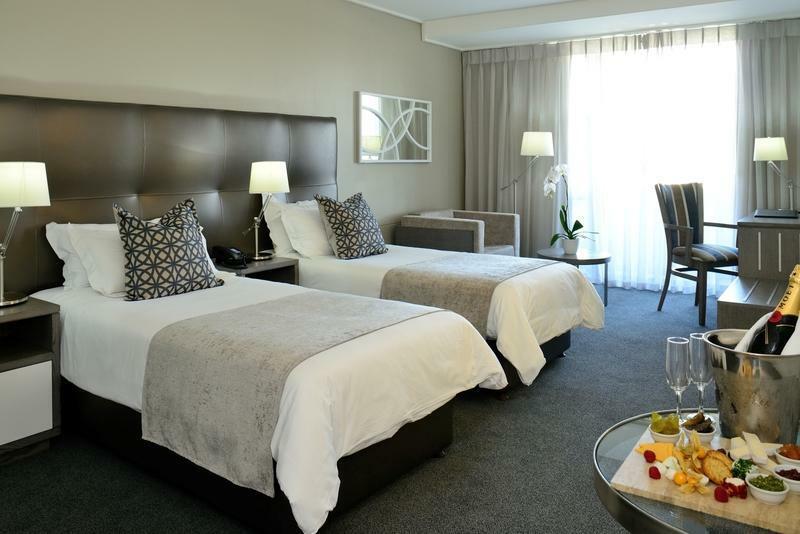 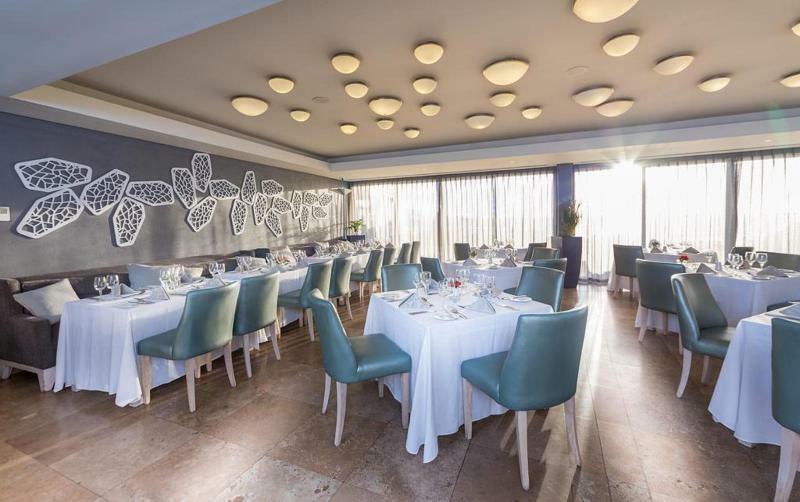 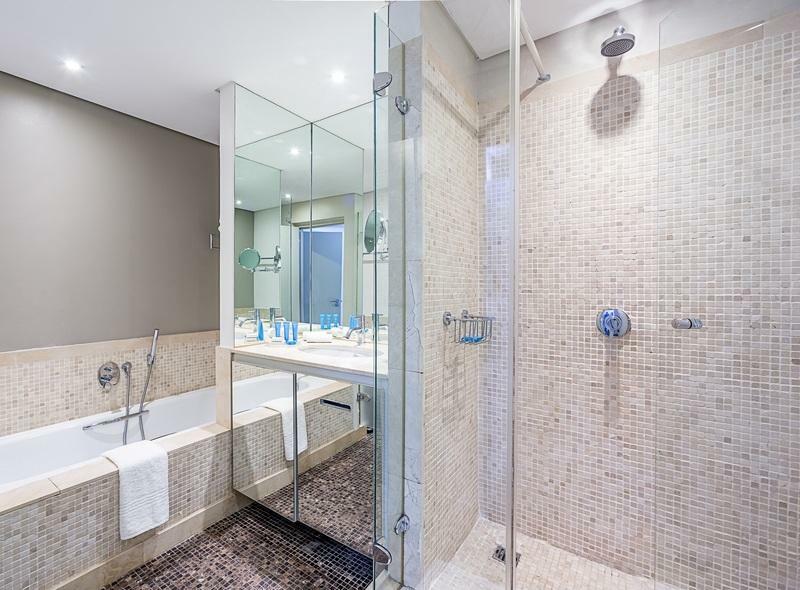 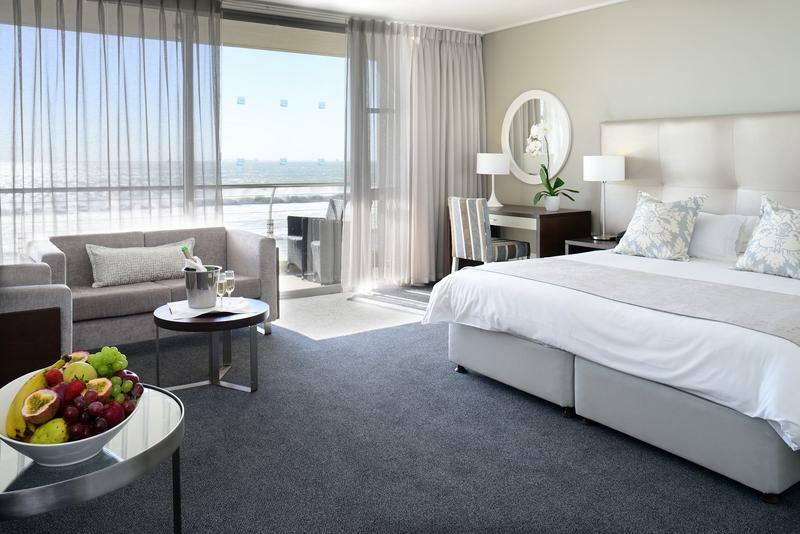 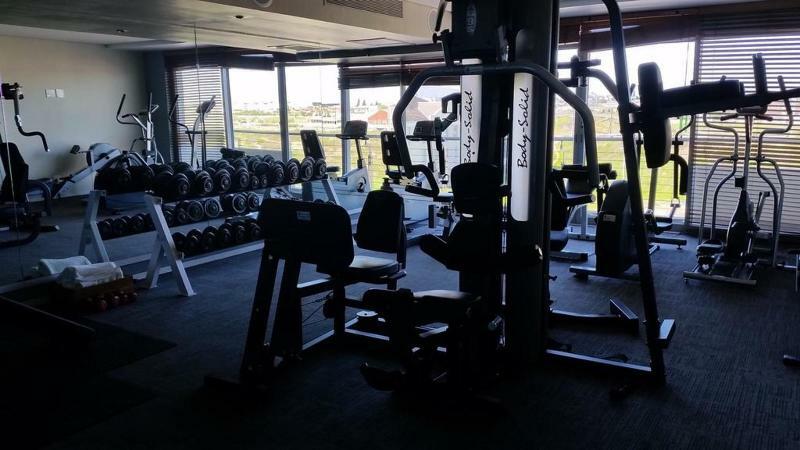 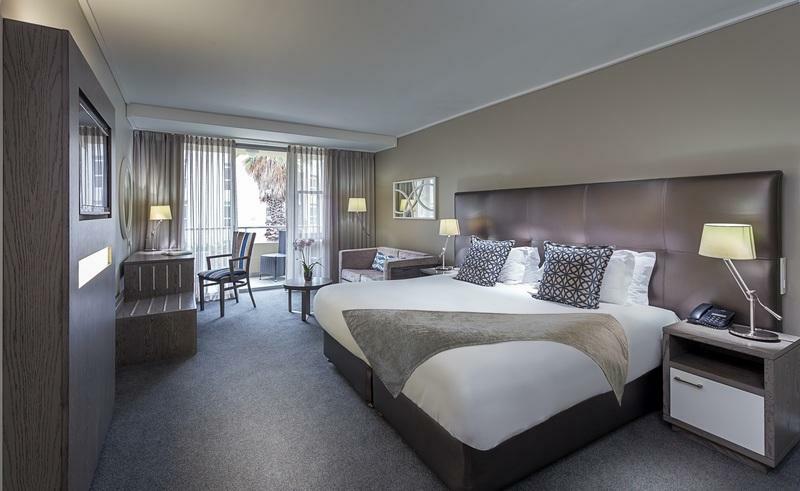 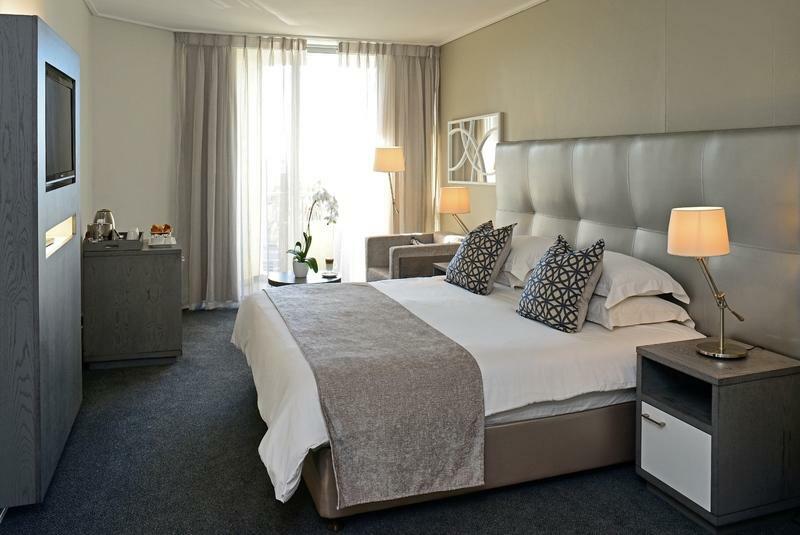 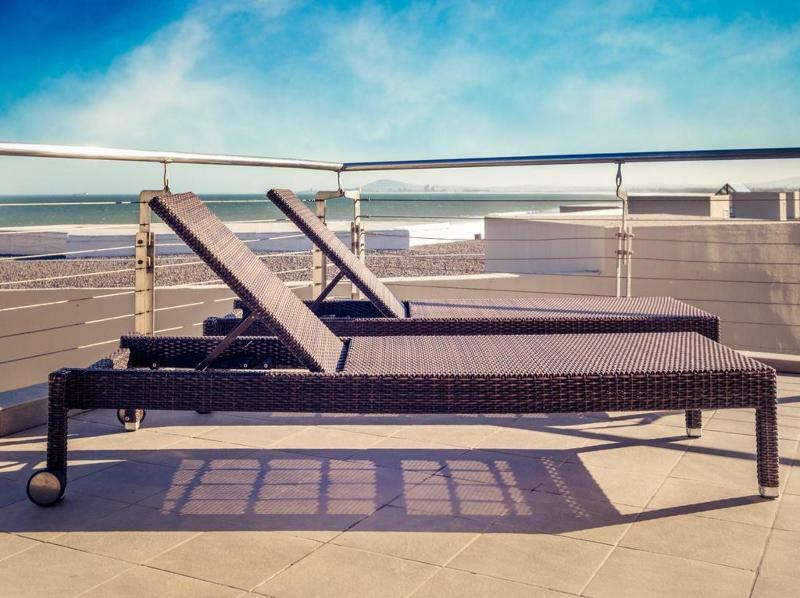 This modern apart hotel is excellently located on the beautiful sandy beach at Milnerton, just a short drive from the bustling centre of Cape Town. 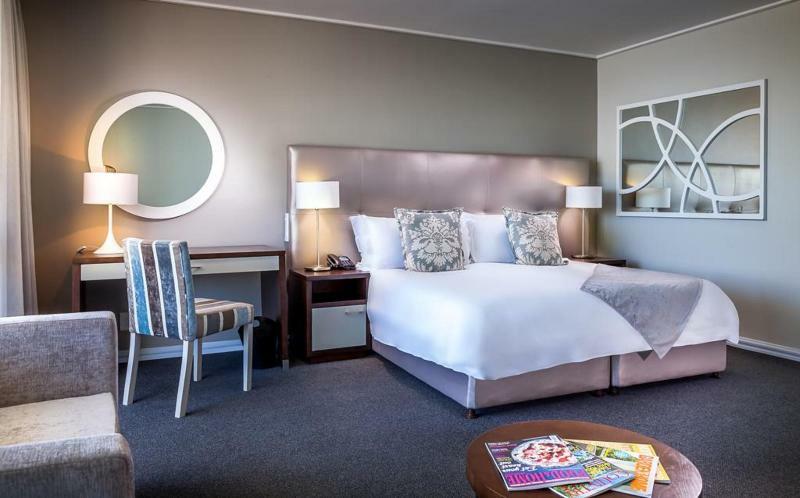 Attractions such as the Victoria & Albert Waterfront, Ratanga Junction, Canal Walk, Old Biscuit Mill, South African Astronomical Observatory or the Cape Town International Convention Centre are within easy reach.